The North Carolina Triad is one of the busiest regions of the state. Connected by Interstates 40, 85, 73, & 74 The North Carolina Triad is comprised of Greensboro, Winston-Salem and High Point. For decades, this metro area was a hub of the manufacturing and transportation industry in the Southeastern U.S., and today, it is a bustling, growing region with plenty of amenities. Many professionals live and work in the North Carolina Triad and the surrounding cities of Burlington, Kernville and Asheboro. Golf is a very popular recreational sport in the area. The region is filled with charming North Carolina Golf Communities, many of them gated, and there are numerous older municipal NC Golf Courses throughout the region as well. The Piedmont’s rolling hills and picturesque longleaf pine forests create some of the best landscapes for North Carolina Golf Courses. We have provided you with detailed information about golf in the Triad region including Triad Weather, and information on some of the Triad’s greatest golf clubs like Meadowlands Golf Course, Wilshire Golf Club, Forsyth Country Club, Heather Hills Golf Course, Pleasant Ridge Golf Course, Greensboro Country Club, Bryan Park Golf Course, and the Oak Hollow Golf Course. Looking for information on Golf in North Carolina? 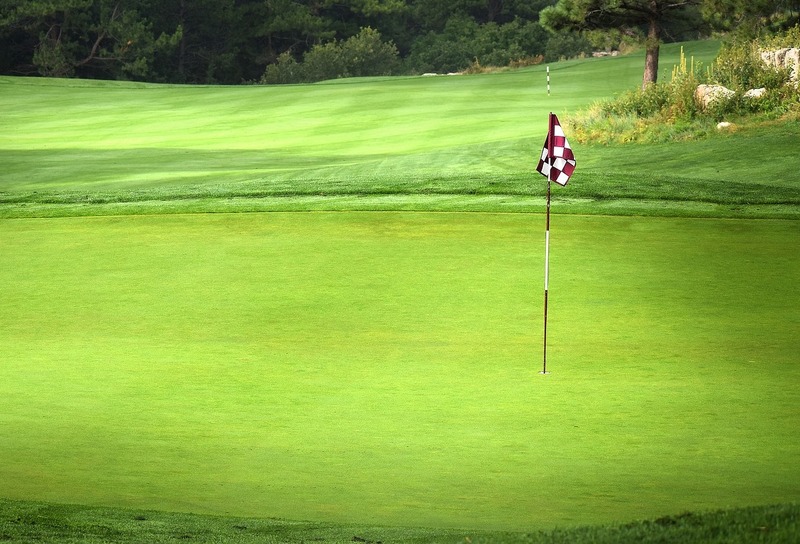 Browse through our site and check out information on the great Golf Courses in North Carolina. In addition to providing a wealth of information on North Carolina Golf Clubs and Resorts throughout the state, we have also compiled a host of information on deals and Golf Packages in North Carolina and helpful tips on Golf Driving, Golf Chipping and even Golf Course Grass Types. Learn more tips and tricks to improve your game; we are your source for everything on NC Golf.